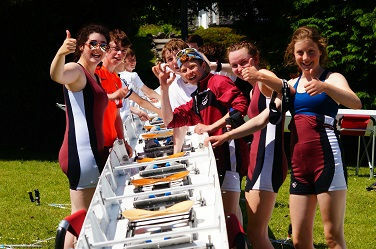 This is the web-site of the rowing club of Coláiste Iognáid, a Secondary level co-educational school in Galway, Ireland. 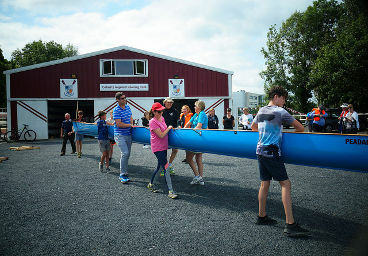 The aim of this web-site is to give general information on the rowing club and to report on events on and off the water. This is today's wind so far. 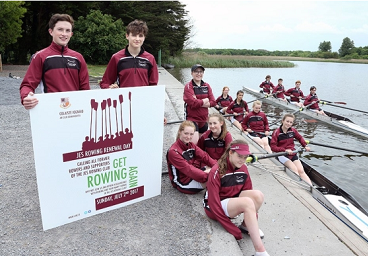 With 80+ members, Coláiste Iognáid Rowing Club is now one of the largest in the country. 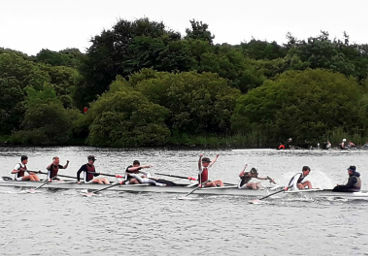 The club's reputation and standing have been enhanced by successes in events around Ireland, the national championships, and the selection of Jes rowers, by Rowing Ireland, for Irish crews competing in international events. 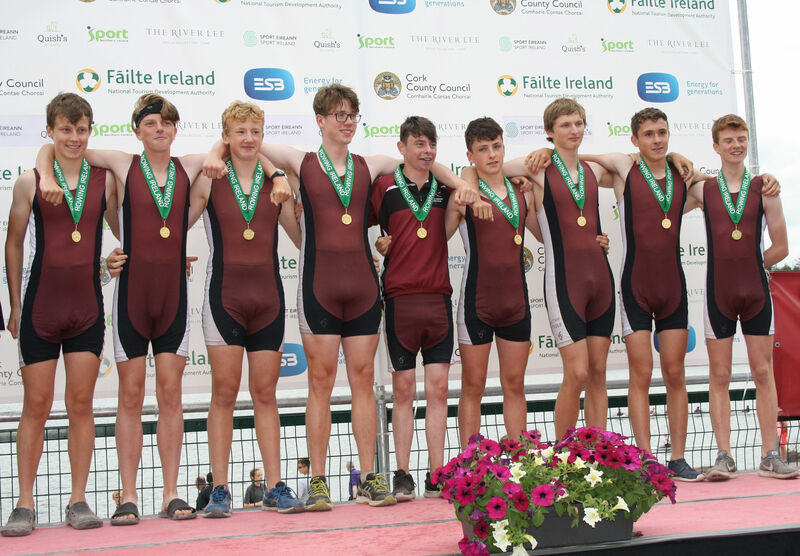 CIRC won the Irish Schools' Championships. The club participated in 15 events, accumulating a total of 96 podium places by the end of the season. CIRC's MJ16 8+ remained unbeaten all year long and were deserving National Champions. 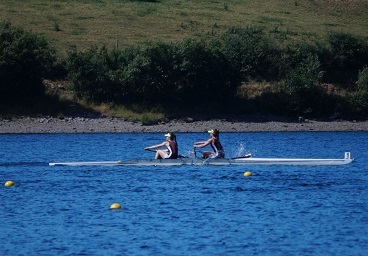 A CIRC junior 18 womens' pair (WJ18 2-), crewed by Caoileann Nic Dhonncha & Elise Carney-Frazier, raced for Ireland in the Coupe de Jeuenesse. 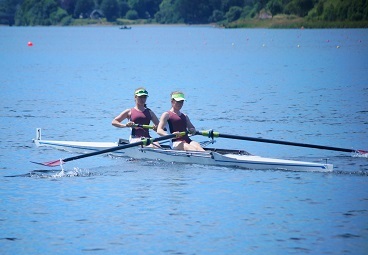 These two CIRC rowers were also selected to be part of the Irish WJ18 8+ crew in the same international event. And, in recognition of their talent, two CIRC coaches (Noel Hume & Paul Hornibrook) were asked by Rowing Ireland to coach the Irish junior womens' sweep crews for the Coupe de Jeuenesse. Former members of the club have gone on to successfully represent Ireland or their club at World U23 Championships, World University Games, Henley Royal Regatta, Women's Henley, National Senior Championships, the Beijing Olympics, and World Senior Championships. The club's success is only possible because of the great team spirit and work ethic shown by the rowers, the coaches and the many people who support the club in so many different ways. The members of the club would like to thank everybody who has helped: the coaches who give so much of their time; the committee, who keep the club running smoothly and organise fundraising; parents, who help out in many ways; and the Principal and school, who support the club so well. A Jesuit presence in Galway can be dated to as far back as the 1620's. An invitation in 1859 by the Bishop led to the establishment of St. Ignatius College in 1863. St. Ignatius College continued until 1926 and was re-established as Coláiste Iognáid in 1929. The school still maintains its Jesuit ethos, although the staff is now predominantly made up of lay persons. 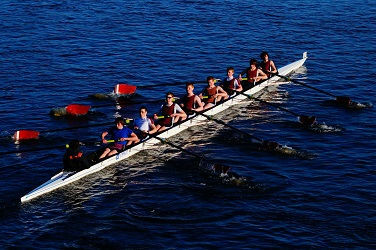 The school, and by extension our rowing club, are equally well known locally as "the Jes". 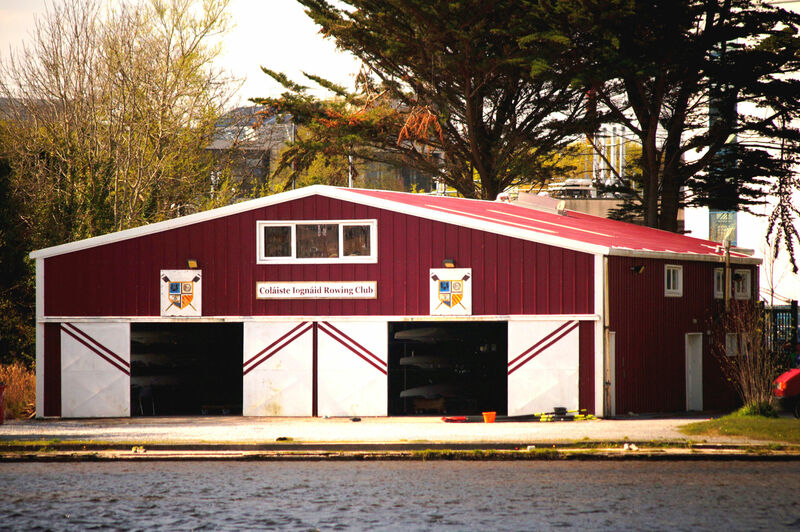 The rowing club was founded in 1934 and has been at its current site at Earl's Island within the grounds of the National University of Ireland, Galway (NUI Galway) since the early nineteen fifties. Things you'll want to know straight away. A quick overview of the sport and its terminology. 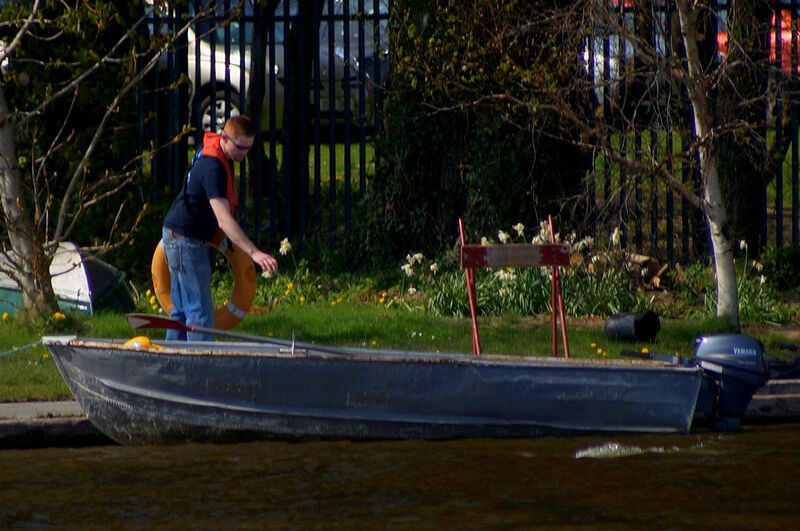 Learn what's involved in rowing training and who will be in charge of their training. 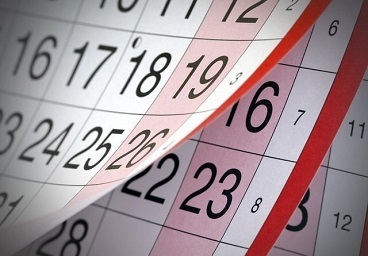 See what competitions the club will enter this year and get directions to them. Keep up to date with Jes Rowing news and competition results. 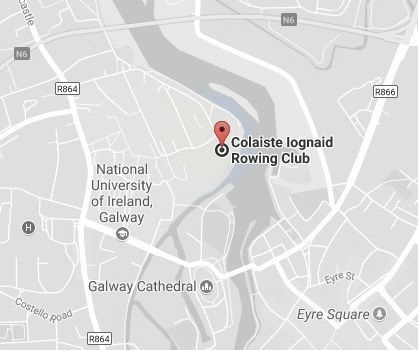 © Coláiste Iognáid Rowing Club (CIRC). All rights reserved.